Big things going down in Android right now. Samsung has its latest out, LG just released its best phone ever, and Google I/O is next week! Huge things happening. Anyway, this past Monday, we asked you to shoot over questions for Volume 46 of the DL Q&A Sessions. As always, you didn’t disappoint, so here are our answers. You asked about the phones we are most looking forward to, if HTC’s rumored “Edge Sense” can impress us, if any OEM can compete against LG and Samsung’s design work, and if we’ll be copping a pair of the $500 Lonzo Ball shoes. Seriously, you asked some good ones. Reminder: K is Kellen, T is Tim. What three phones are you most looking forward to for the rest of the year and why? K: Gotta go with new Pixel, Note 8, and OnePlus 5. The previous Pixel, Note, and OnePlus phones were our favorites from last year, so I’m guessing they’ll all be really great again. But really, I’m most excited to see if Google will bring us a fresh design. I think we know what to expect in terms of design from the next Note and OnePlus 5, but Google can’t just go iPhone clone again, can they? T: Galaxy Note 8, OnePlus 5, Pixel 2. Why? 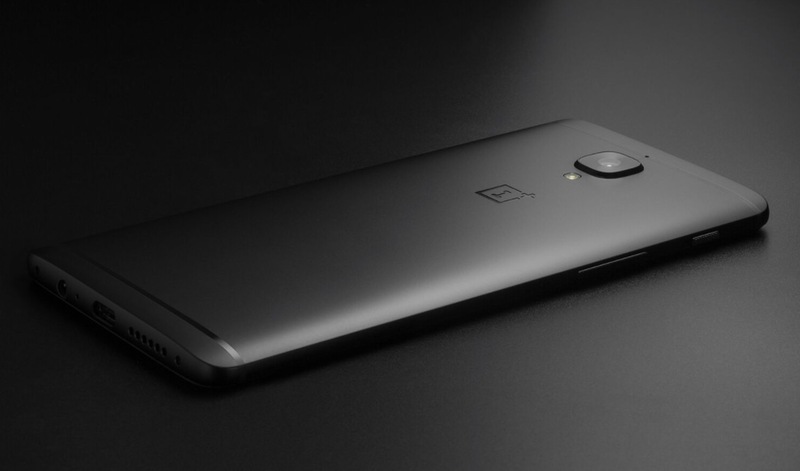 Well, I’m a big fan of the Note series, big fan of Google phones, and OnePlus impressed me with the OnePlus 3/3T. Do you think smartphones can still compete with a more traditional design (bezel, 16:9 aspect ratio), or have the G6 and Galaxy S8 already changed consumer expectations regarding what constitutes a modern smartphone form factor? K: G6 and S8 have spoiled me, for sure. I look at regular phone designs and they just look old and dated now. Don’t get me wrong, the Pixel is still probably my favorite phone at the moment, but it looks flat-out embarrassing next to either of those other two phones. T: Oh, absolutely. Design is surely important to potential buyers, but it’s not everything. I mean, the iPhone has looked the same for 10 years, so there must be something else going on. If an OEM can deliver a smooth experience, plus additional built-in features on top of Android, they could easily compete against Samsung and LG’s design work. Even Google doesn’t seem concerned about overall design too much, with the Pixels sporting more bezel than a lot of other devices. It’s the whole package that counts, not just the design itself. How do you feel about the “Sense Touch” features rumored for the HTC U 11? K: I’m all for smartphone makers trying new stuff. So like how we got excited about modularity, I’m somewhat excited to see what HTC has to offer here in the squeezy department. Who knows, maybe it’ll be the next always-on display trend that we can’t get enough of. T: I think it’s pretty cool, but I could see a few gimmicky things, too. As long as I can control notifications and Do Not Disturb, I’ll be pretty happy. 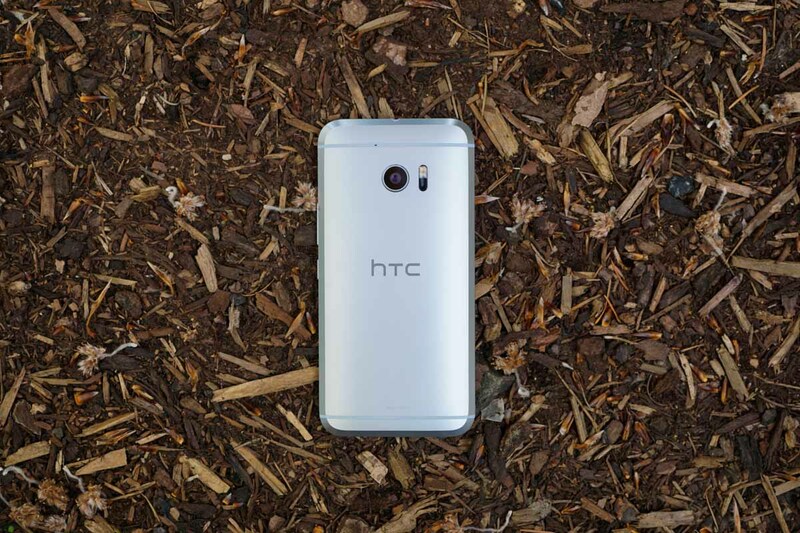 On the OnePlus devices, there’s that slider, so I’m hoping HTC has something similar to that with the Sense Touch. What are your thoughts on this “Fuchsia” OS Google is developing? K: Part of me doesn’t care much at the moment. In its current form, it’s just a shell that doesn’t do anything except present itself in the most confusing manner ever. The other part of me obviously realizes this could be the future of mobile computing, assuming Google finishes it and decides it could one day replace Android. But man, we have a long way to go before any of that can happen. And I’m also the ultimate hype killer of all things like this. Maybe I’m just not nerdy enough to care about kernels and SDKs and that stuff. T: If you were to rate my interest at this exact moment, it’d be about 2 out of 10. I do think Fuchsia could be the future, but we could be a long ways from ever seeing it come to fruition. Plus, with this being Google, I try not to focus heavily on projects that have yet to be detailed. They could be working on it, then drop it for an untold reason. There are more questions than answers for it, so right now, I’m just hanging back and keeping an eye on it. What are your most used apps right now? Not counting social media apps. K: Was going to say, Twitter, but no social. Hmmm, I use Garmin’s Connect app a lot, since it tracks all my fitness needs. I’m in theScore constantly with NBA Playoff basketball going on and Champions League close to wrapping up. I’ve been on Untappd a lot in recent months to finally start logging beers too. I use a lot of smart home apps like Wink, Nest, and Hue all the time as well. T: Star Wars: Galaxy of Heroes, YouTube, Dark Sky, Google Opinion Rewards, and Google Play Books. I’m reading Neil deGrasse Tyson’s latest, Astrophysics for People in a Hurry, which is totally awesome! What are your thoughts on the Lonzo Ball shoe? K: Outside of the price being ridiculous, the shoe is pretty average looking. I know a lot of people want to compare it to Kobes of old, but I just see a knockoff that’ll probably be a terrible shoe to play in. 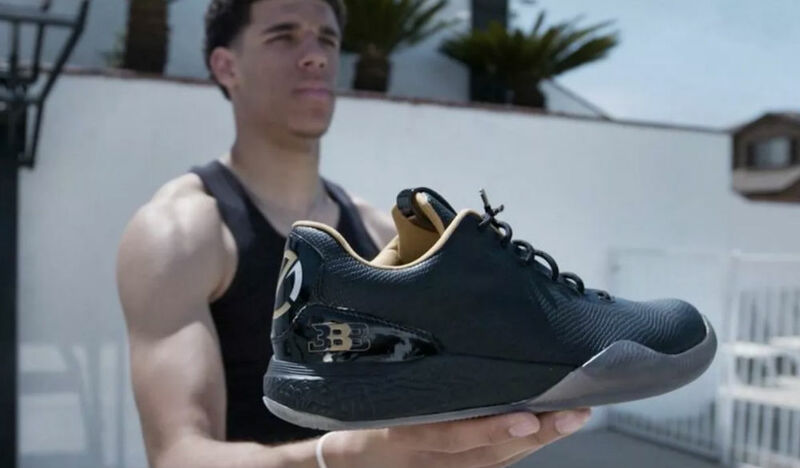 Promo video of Lonzo walking around in it just seemed to show a shoe that isn’t going to be able to hold up under game stress. Good for the Balls for trying their own thing, though. I’m guessing it’ll fail pretty quickly, but at least they gave it a shot. T: Throw ’em in the trash. 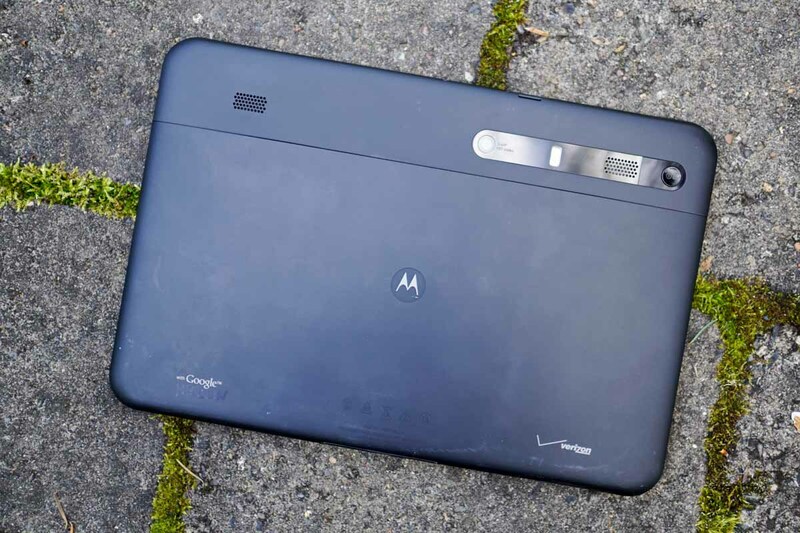 Can the dumpster fire that is Android tablets be salvaged? K: No. Apple isn’t even selling many iPads these days. People just don’t care about tablets. We have huge phones and computers already. What do you need a tablet for? They are big, awkward to hold, and only good for watching Netflix while on flights. T: Unless I’m flying, I have no purpose for them. No one is selling them, at least in numbers that would impress, so maybe it’s time they die. Sure, there’s someone who will fight me over that, but whatever. Laptops > Tablets. With Samsung and LG pushing this 18:9 aspect ratio, and pretty much everyone having a good camera now, what do you see as the next big hardware differentiator? K: I wish it was battery life, but I just don’t see anyone making a breakthrough there any time soon. That’s unfortunate too, because that is still the last remaining big change we need – phones that can last multiple days. I also wish – in terms of design – that companies would back away from the shiny, fingerprinty glass. Glass is pretty, but it’s fragile and annoying to clean all of the time. T: I don’t think aspect ratio is something any average consumer is asking about when they purchase their phone. Sure, we on the Android blogs care, but does by mom or older brother care? Unlikely. Like you said, everyone has a good camera now, so it could be the battery that sets phones apart. Everyone loves long battery life. For me, though, if multiple phones check all of my boxes, it’d come down to in-hand feel. Do I want to look at it and hold it? Then that’s the one I’ll get. 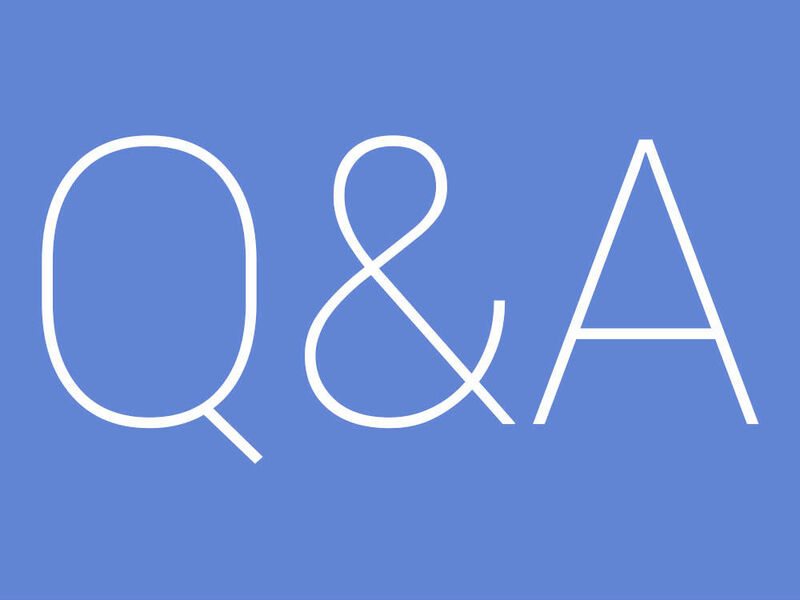 Check out our previous Q&A posts!